We are super excited to announce that the world’s first fully integrated podcast production console, the RØDECaster Pro, will issue firmware update 1.1.0 in February 2019, which includes a more user-friendly interface and channel selection, plus multitrack recording. All existing customers will be able to update their RØDECaster Pro with multitrack recording, and all new units will feature the update, making 2018’s most compelling piece of audio equipment the must-have console in 2019 for podcasters of any level. 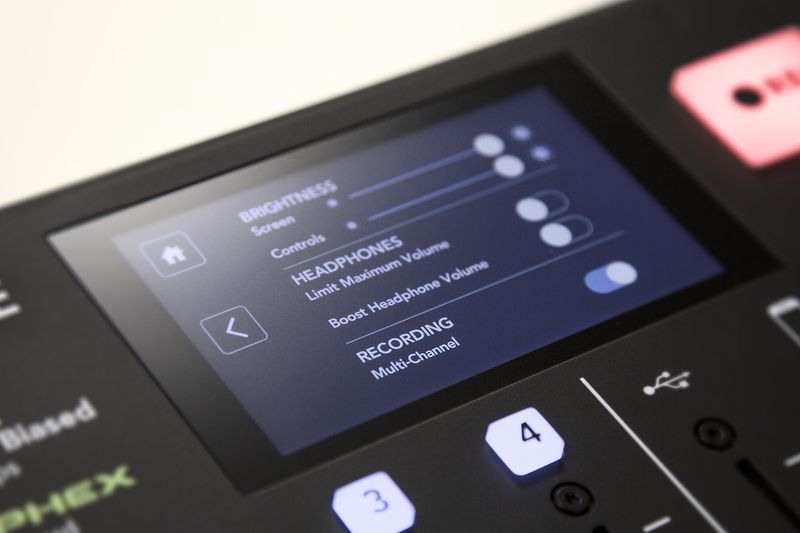 To activate multitrack recording, simply access the Advanced settings in the Hardware section of the RØDECaster Pro’s touchscreen interface. From there, a single switch engages 'Multi-Channel' mode for multitrack recording. “The reception of the RØDECaster Pro has been exceptional,” says Freedman Group CEO, Damien Wilson. "The RØDECaster Pro is a world-first – a complete game-changer that has revolutionised podcast production. 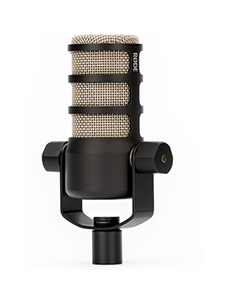 People who have only dreamed of podcasting are now able to do so, thanks to the simplicity of the RØDECaster Pro. 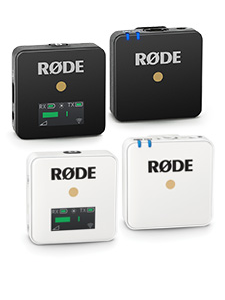 The 1.1.0 firmware update will be available to download in February from rode.com/rodecasterapp. 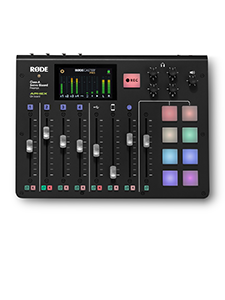 Stay tuned for more updates to the features on the RØDECaster Pro.